Go Forth will both run and support events throughout the city centre that will drive footfall and sales to businesses. 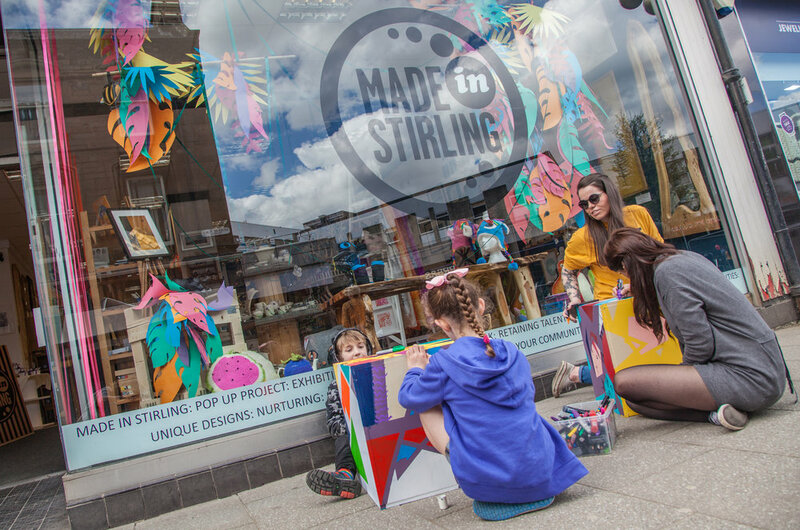 These events will vary from food and drink and art to fashion, family fun and trails across the city centre. We will also support third parties who are running or thinking of running events in Stirling. As long as it fits in with our business objectives it will be considered and this could be in the form of marketing communications or some direct funding to ensure the event goes ahead. This will of course included an enhanced Winter Festival in 2018 with decorations and lighting provided by Go Forth in areas of the city that normally have little or none. 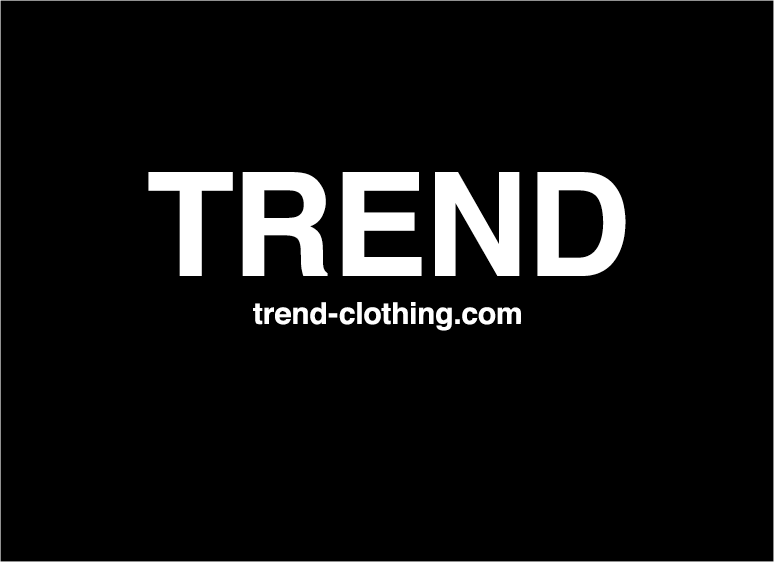 Cammy Hendry from Trend Clothing, Murray Place is leading the team responsible for Marketing and Events. If you have any queries or suggestions for this activity please get in touch using the simple form below.